I have electric fence. 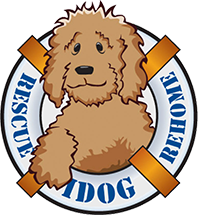 Can I adopt from IDOG Rescue? Sorry, but we do not adopt to homes that use an electric fence or shock training collars of any kind. These can spell disaster for rescue dogs.